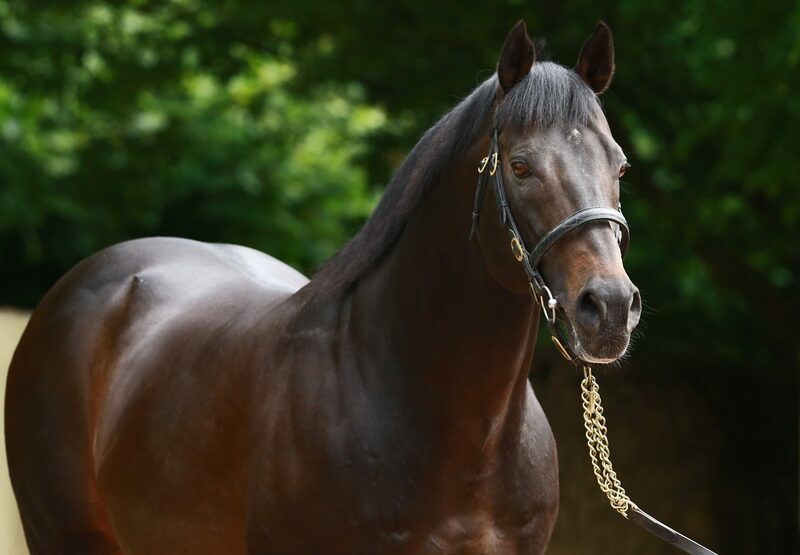 The durable Shamalgan (6 h Footstepsinthesand-Genevale, by Unfuwain) provided Footstepsinthesand with another smart win on Saturday when taking the Grand Prix de Bordeaux. 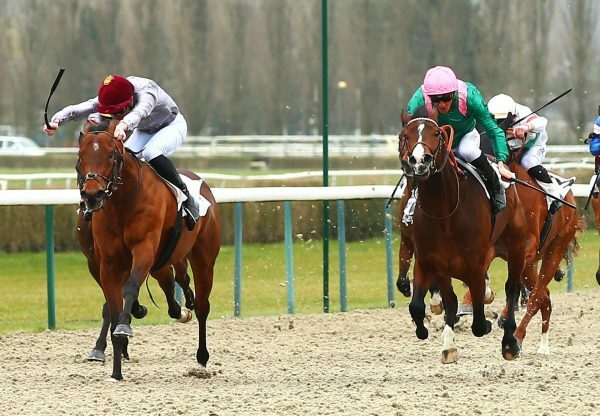 The six-year-old, trained by Xavier Thomas-Demeaulte, took the Listed contest in good fashion in the colours of Ardak Amirkulov. 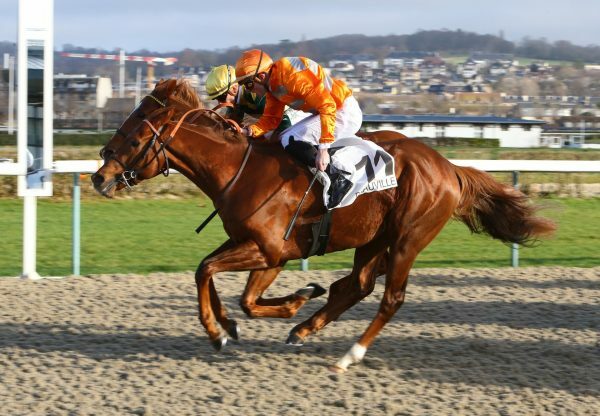 Shamalgan, who was bred by Mathieu Daguzan-Garros and Rolling Hills Farm, finished third in the 2010 G1 French 2,000 Guineas and scored in G2 company at Baden-Baden the following year. 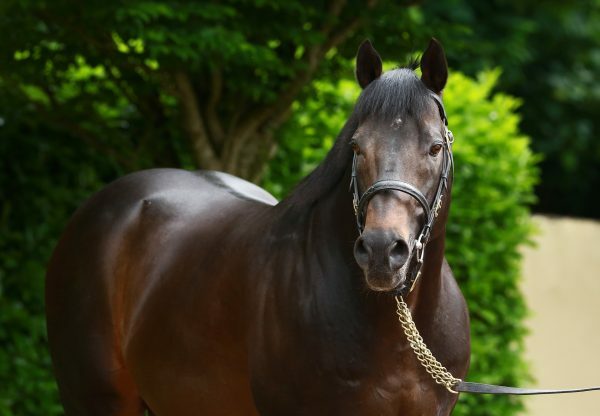 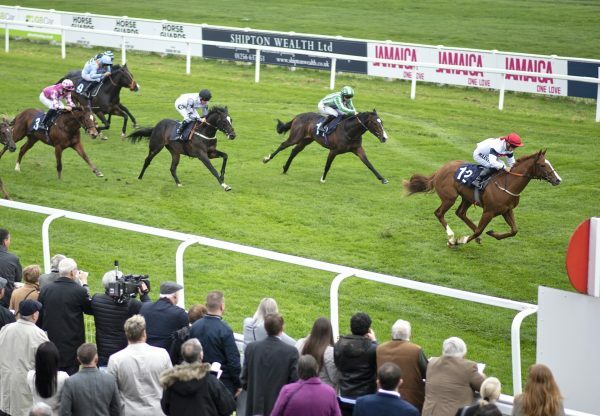 A good day for Footstepsinthesand also included a Chester two-year-old maiden winner in the Mick Channon-trained Rosso Corsa (2c Footstepsinthesand-Lady Scarlett, by Woodman) and an easy success at Goodwood for the improving three-year-old You Da One (3g Footstepsinthesand-Shenkara, by Night Shift) from Andrew Balding’s stable.